Fire Fighters have as much information at their finger tips as Peyton Manning! In a parking lot in the middle of Santa Clara, a group of professional look out over tablets and screens, review the effectiveness of their game plan, and plan the next move. and plan movements. No, this isn't Peyton Manning preparing for the Bronco's next possession. They are Fire Fighters and 1st Responders getting ready for a busy weekend around Santa Clara County during Super Bowl 50. 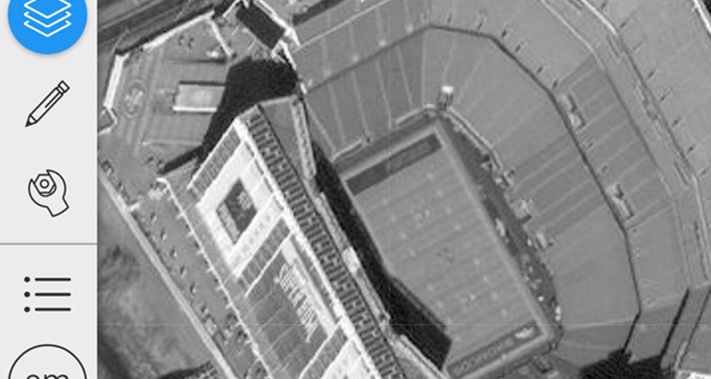 Leveraging a partnership developed while supporting wildfires across the nation, DigitalGlobe and Intterra have teamed up to deliver the latest satellite imagery directly to public safety and event managers so that they can plan and move resources in support of the many events occurring around Super Bowl 50.